Bronchoscopy is the procedure used to look in to the lungs’ airways, called the bronchi and bronchioles. The airways carry air from the trachea, or windpipe, to the lungs. 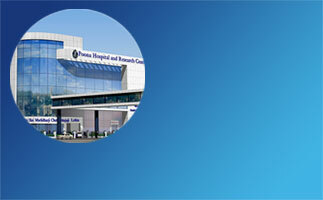 Beside routine Bronchoscopy bronchial Lavage & lung biopsy is also performed.